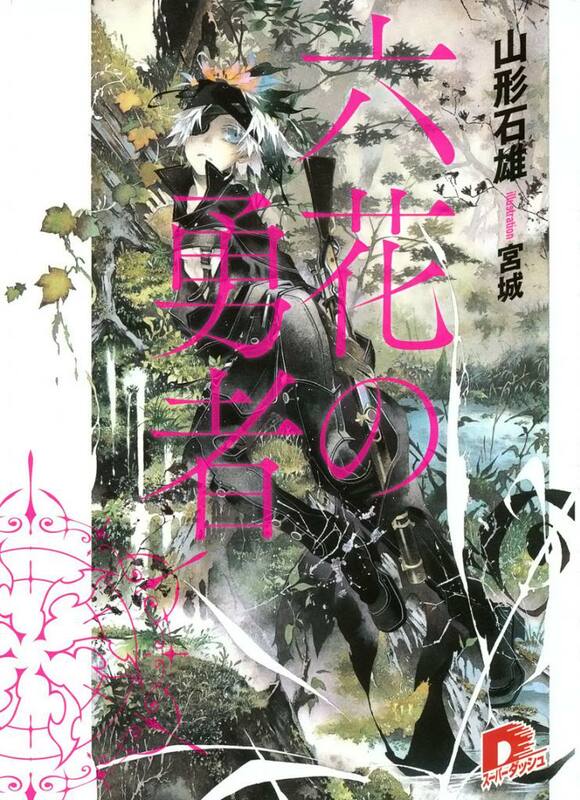 Rokka – Braves of the Six Flowers is a light novel series written by Ishio Yamagata, with illustrations by Miyagi. So far six volumes have been released in Japan. It doesn’t look like there is a set time frame yet for the first volume’s English release. An anime adaptation aired in summer of last year, and can still be watched on Crunchyroll. From what I understand, the anime covers the first volume of the light novel series. Synopsis: When the “Majin” awakes, the goddess of fate will choose six warriors and bestow them with the power to save the world. Somewhere on their bodies, a crest in the shape of a flower will appear and as a result the warriors are “The Heroes of the Six Flowers.” As the day of the Majin’s revival nears, Adlet, a boy who calls himself the strongest man in the world, is chosen as one of the “Six Flowers.” But when the heroes arrived at their designated location, they found that there were seven heroes present. Which meant that one of them was an imposter and an enemy. Confused by the impossible situation, suspicion and paranoia spread among the chosen. And within a thick forest, the heroes’ fierce battle begins! 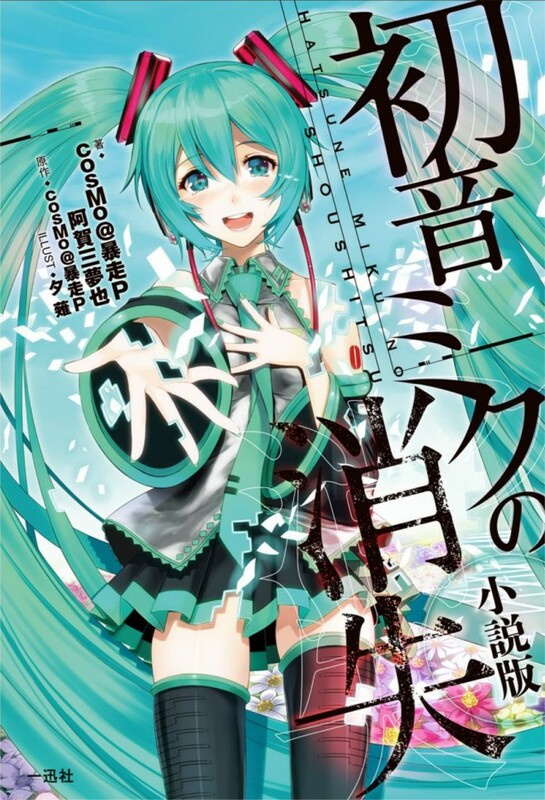 The Disappearance of Hatsune Miku is a single-volume light novel that adapts a Vocaloid song of the same name. (In Japanese it is “Hatsune Miku no Shoushitsu.”) It is written by Muya Agami and illustrated by Yuunagi. The original song is by “cosMo,” and you can find more details about that on this wiki. The English release of the light novel is planned for May 2017. Synopsis: The novel version of the Vocaloid song “Hatsune Miku no Shoushitsu,” which has over 5 million views. Shinosato Asano, a normal university student is responsible for taking “Hatsune Miku,” an artificial human to a field test. But, Miku has a secret she didn’t reveal….? Indeed anime covered only first volume of Rokka. I have read 3 of them and each one was a hell of mind wreck, in positive meaning. I’m really hyped for both of them. I just recently started reading the fan translations for Rokka and it really caught me by surprise to see the light novel to it actually getting license. I don’t know what to expect from the Miku novel but I might as well check it out. It’s always nice to get a new release of which I don’t know anything about before actually reading it. Yay, I actually planned reading the Rokka LN, but now that they are licensed, I’ll wait for the english release. And about Miku … I’m not sure what I should think about this.